Newsletters have been an important promotional tool since time immemorial and with the acceleration of online email communication, the email newsletters are a major marketing strategy today. You can use free newsletter templates to send your promotional deals or details about your latest collections to your customers’ email ids – which would further tempt them to visit your site, leading to potential conversions for you. 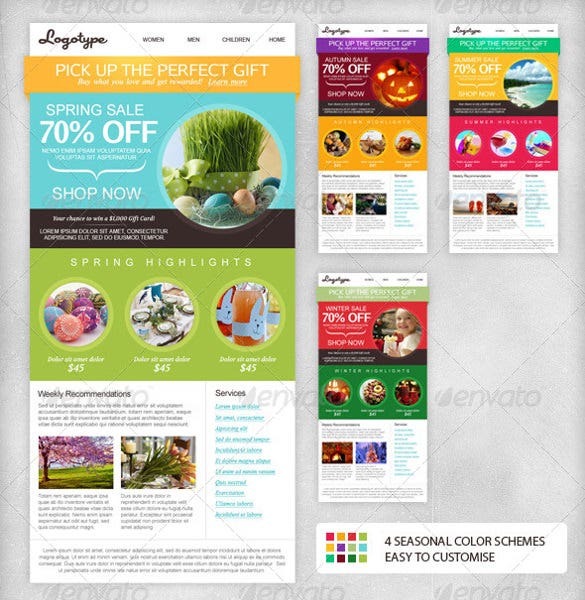 If you need help in designing email newsletters for your store, the email newsletter templates PDF would be helpful for you. 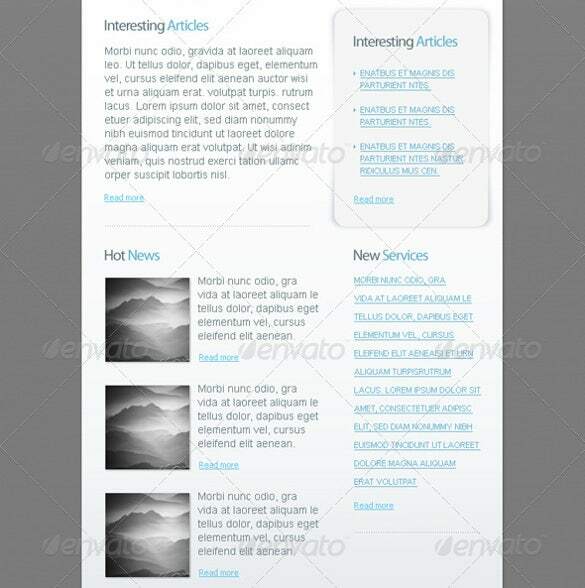 You would have the entire newsletter templates setup here with pre-made customizable sections for pictures and text. 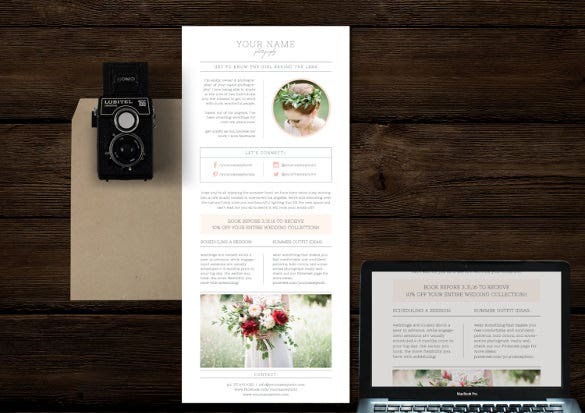 With the acceleration of online email communication, Email Newsletter PSD has been a popular name among the companies and agencies as it is easy to edit over PDF or word doc and can also add images as required. 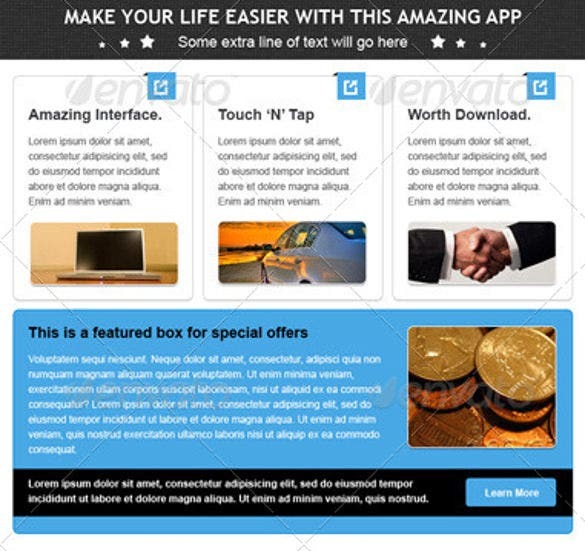 Featured with responsive layout and designs along with editable content in word and excel, the Responsive Email Newsletter Template is compatible on all browsers and is used by business, agencies, organisations etc. For creative business agencies, freelancers, SEM and SEO companies, the Rocket Multipurpose Email Newsletter can be made in PDF version making it easily printable. Event modules, various style menus, multipurpose customisation makes it an absolute favourite. Clean and classy designs for newsletters for fashion blogs can be created with Fashion Email Newsletter PSD. Fully layered PSD files, word editable content, PDF friendly versions, customisable excel sheet make it a trusted name among newsletter developers. 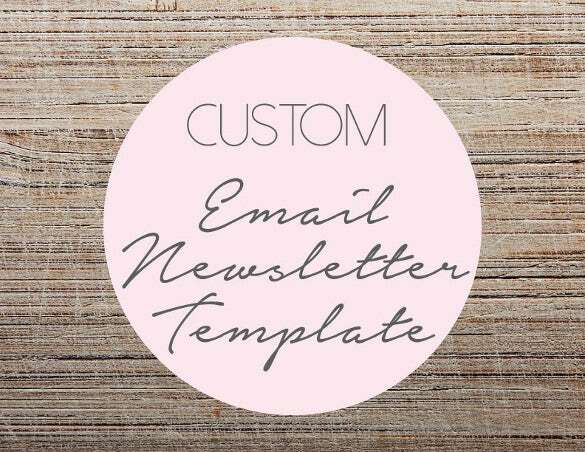 In establishing your brand and business, Custom Email Newsletter Template Design works as visual identity component which offers PDF and JPG format for web. 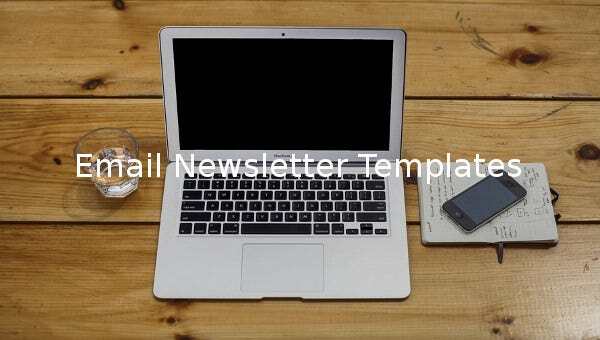 You can custom design the newsletter with content and images. 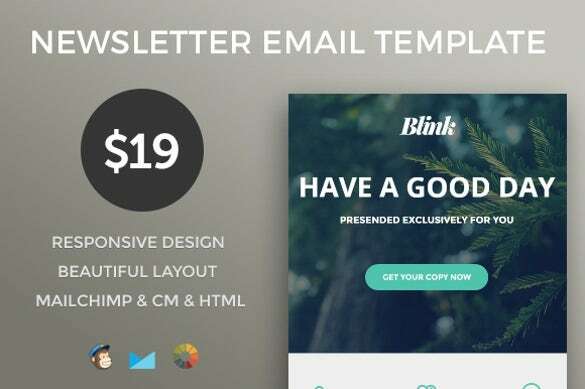 Designed to help businesses to market their company information or products in the emails for campaigning, Business Email Newsletter Template has 700px wide layouts, editable fonts in word, all layered PSD files, and also has HTML version. 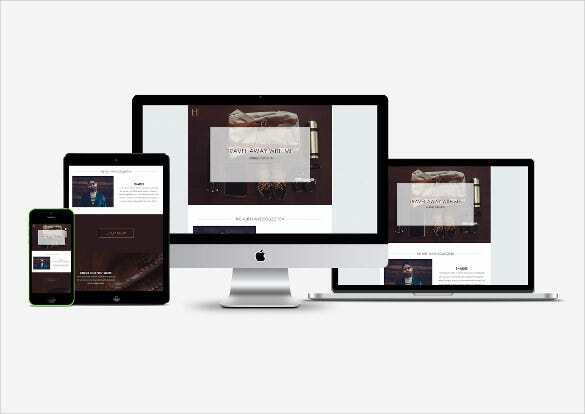 With fully customizable templates, compatible with Photoshop CS, customisable PDF formats, available in wide and responsive layouts, Email Newsletter Template for Photographers is ideal for corporate events, organisers, professional blogging sites etc. Used for any kind of business like special offer, promotional offers, e-commerce, retail etc. 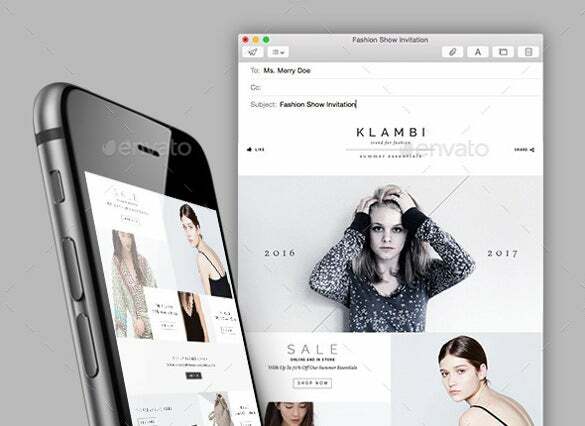 Fashion Sale Email Newsletter comes in PSD template, with 900×2228 pix layout and can be customised completely with HTML short codes. 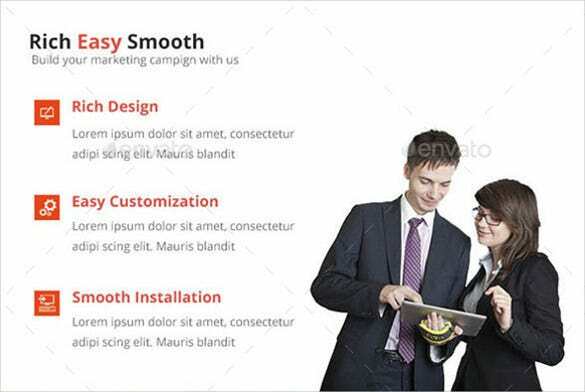 A modern and fresh looking professional newsletter can be created with Email Newsletter Template. Simple to work with and highly customizable options with PDF friendly features and easily editable on Word, makes it a loved choice.